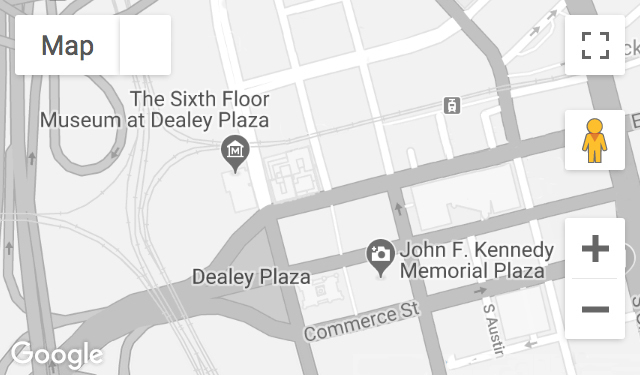 March 1, 2014 | 2:00 p.m. - March 1, 2015 | 3:00 p.m.
A Dallas police officer for 27 years, Pierce was in charge of basement security on the day of Lee Harvey Oswald’s scheduled transfer to the Dallas County Jail. Pierce drove his vehicle up the Main Street ramp at the same time that some believe Jack Ruby gained access to the basement. March 1, 2014 | 2:00 p.m.
March 1, 2015 | 3:00 p.m.